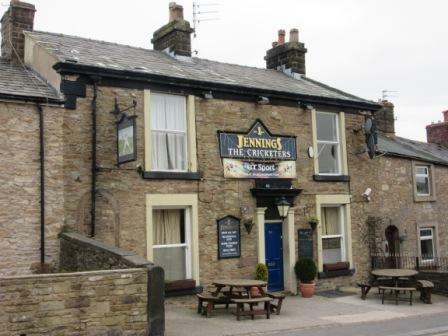 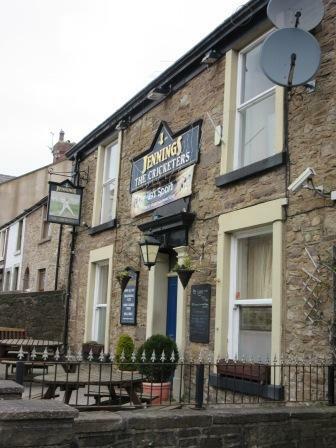 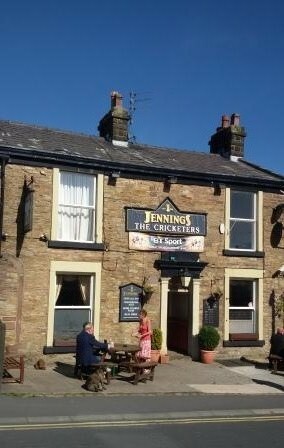 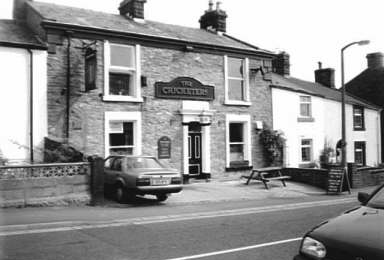 The Cricketer's has been a part of everyday life on School Lane, Brinscall since the early 1800's. 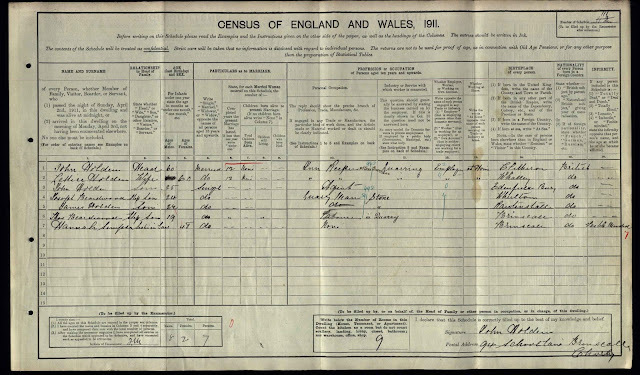 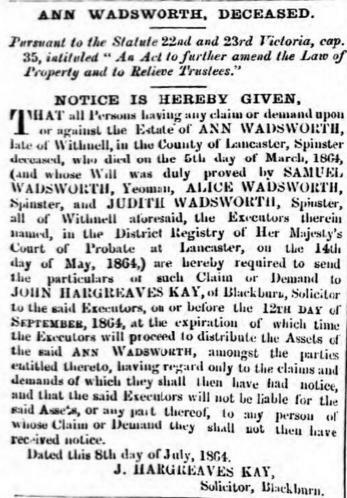 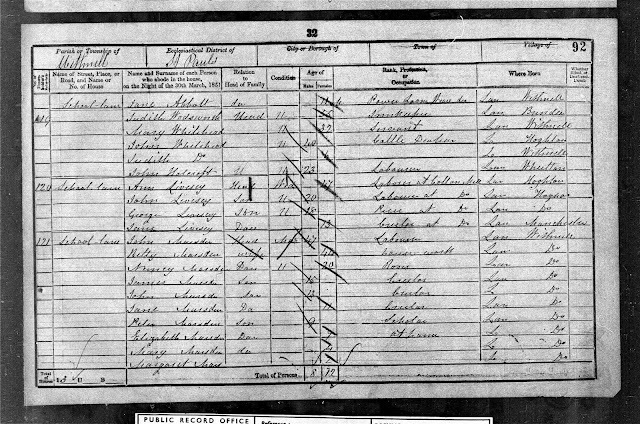 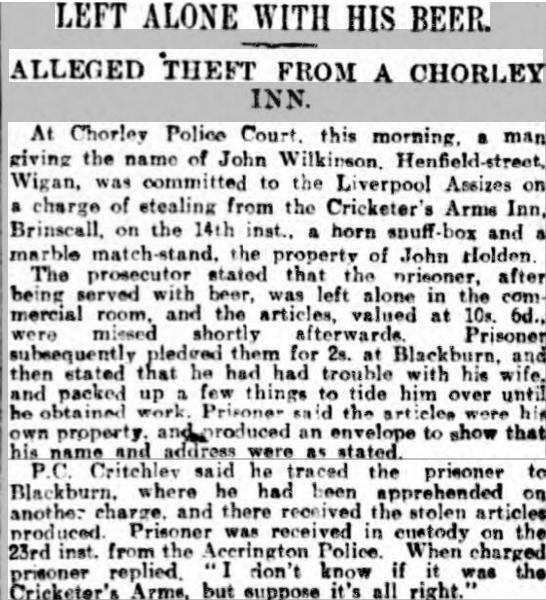 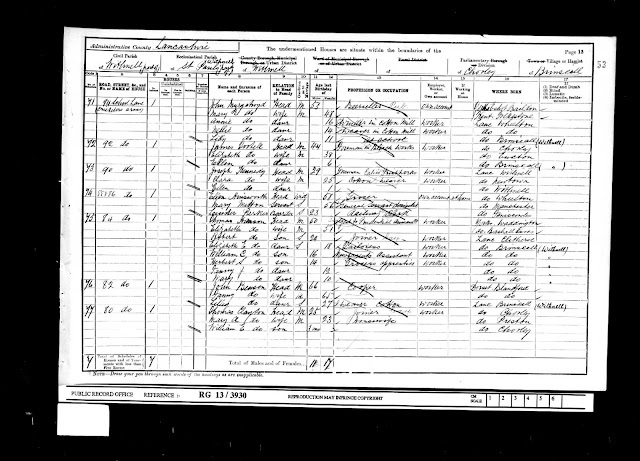 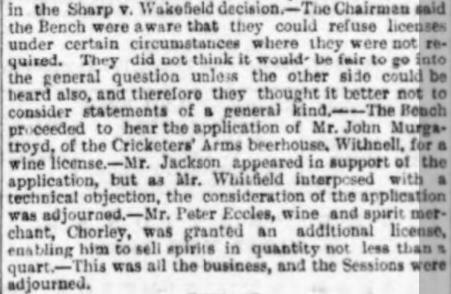 The first listed tenant was Judith Wadsworth, a single woman from Brindle who presided over the pub for 40 years or so. 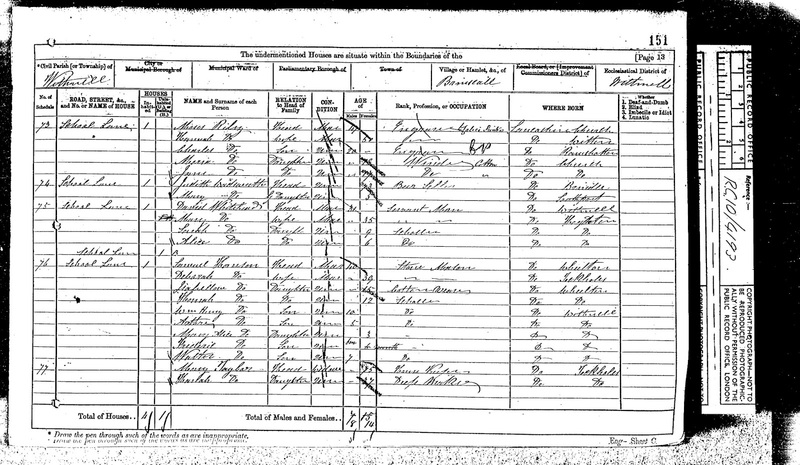 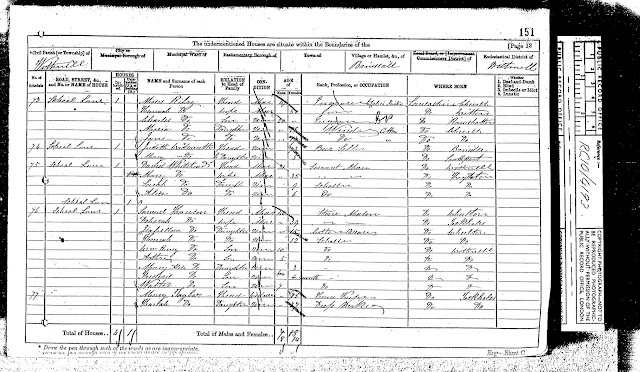 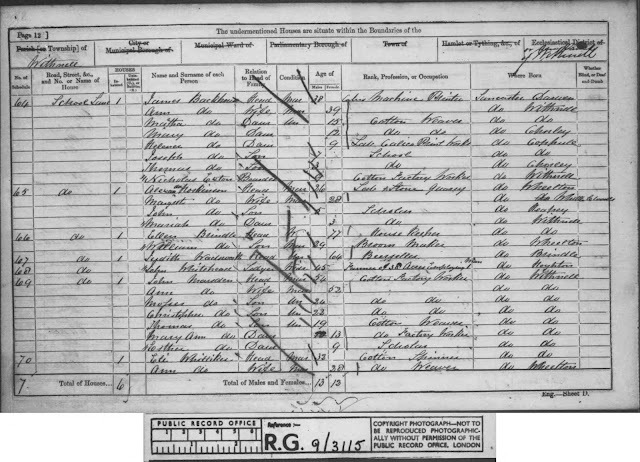 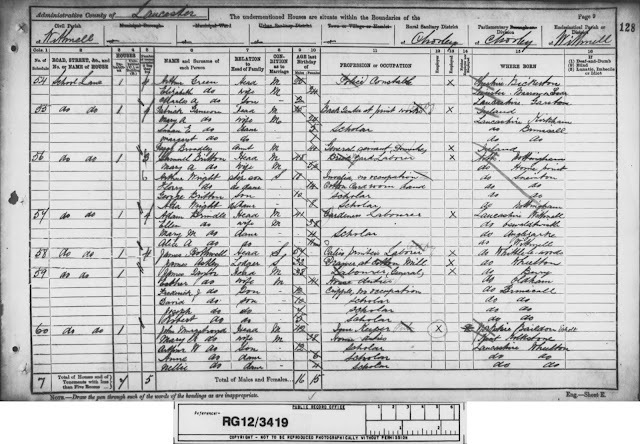 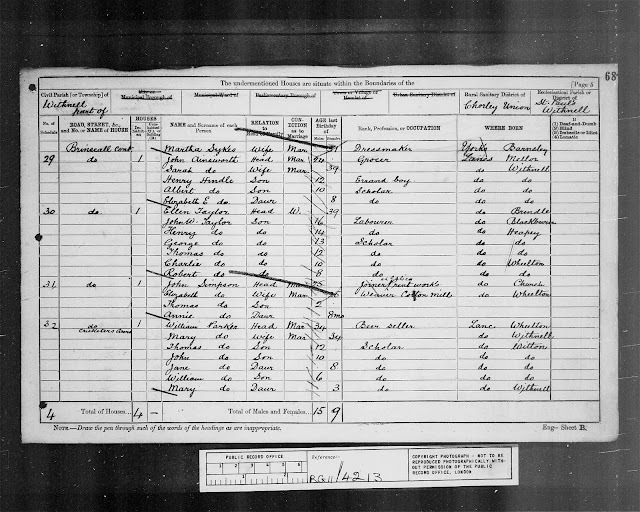 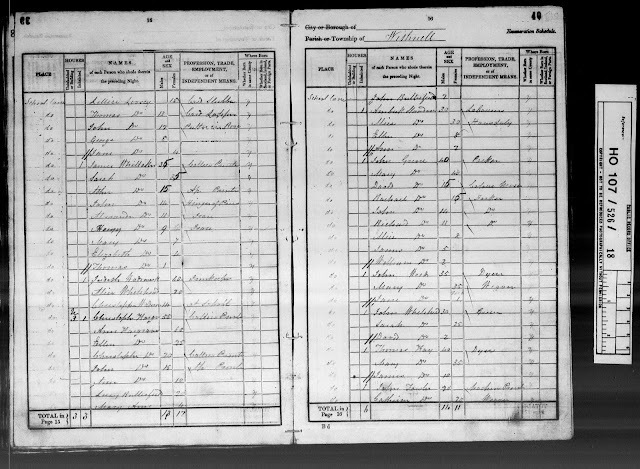 Local records confirm she was baptised on 11th Mar 1798 at St James', Brindle and was the daughter of Richard Wadsworth. 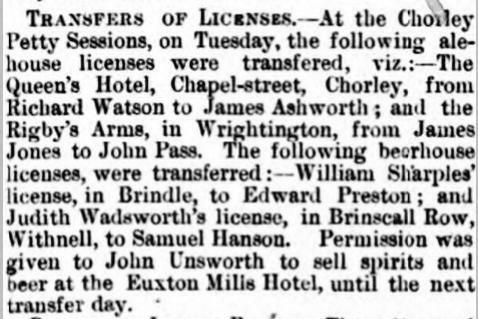 Listed landlords at the pub were Judith Wadsworth (1841-1872), Samuel Hanson (1872-), William Parker (1881), John Murgatroyd (1891-1901) and John Holden (1911).